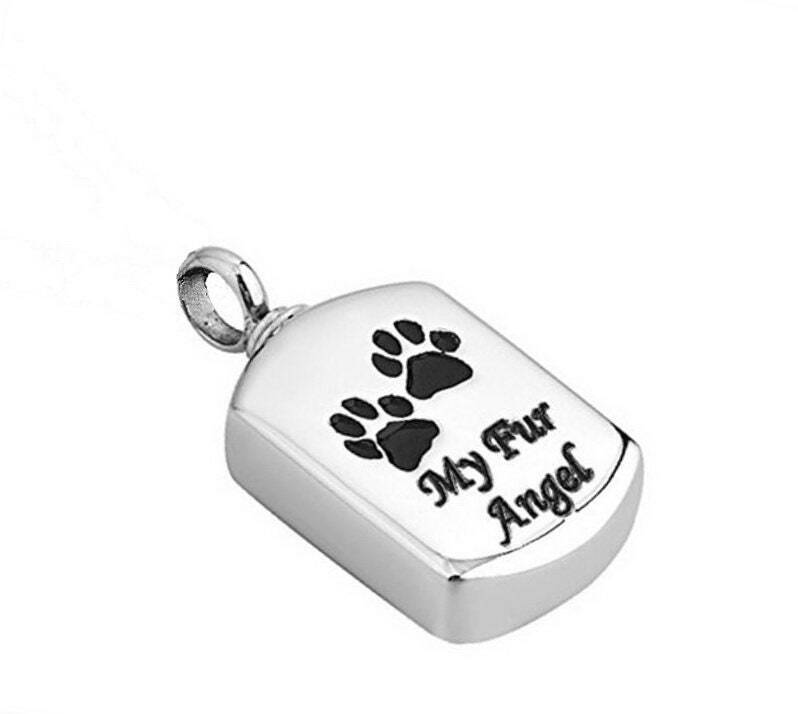 Highly polished 316L Stainless Steel Cremation Urn Pendant Charms with black/dark gray paw prints and "My Fur Angel" on the front with plain back. Loop unscrews to add ashes. 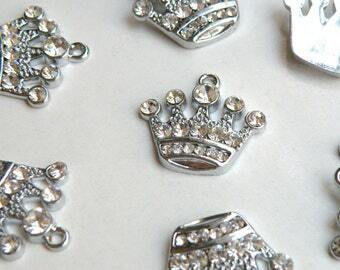 Hypoallergenic and waterproof with a high resistance to rust, corrosion and tarnish. Unfortunately I don't do the engraving myself so I am not able to do custom work. Filling instructions in the photos above.